If you are experiencing unexpected expenses and need cash fast without “selling the farm”, we can help. 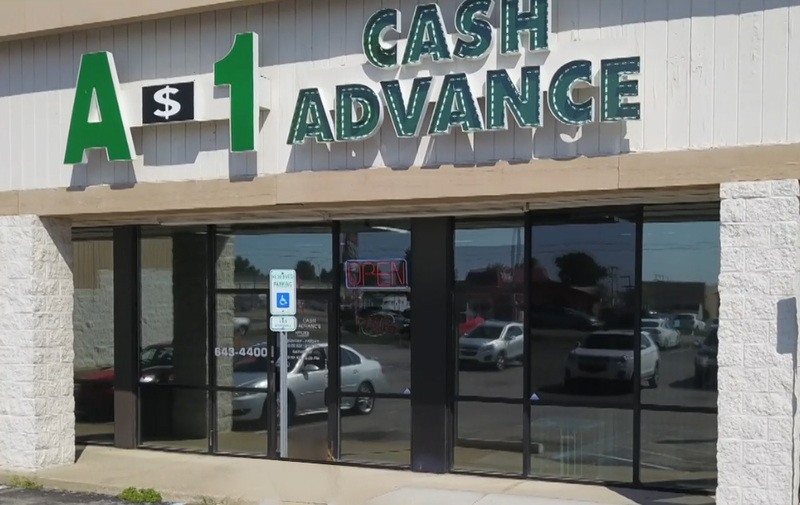 Since 1996, A1 Cash Advance has been providing Title Loans and Payday Loans to folks in Murfreesboro, TN who need cash fast to handle an emergency. Many of our clients are doing the best they can and just need a little help getting through an obstacle. It thrills us to see them succeed, pay back their loan, and move forward. Most Americans live pay check to pay check and do well. But every once in a while an unforeseen emergency hits them and they need help. Many folks turn to family or friends for help. But, during the times when those folks can’t come through, a Payday Loan from us is exactly what’s needed. Unlike the banks, we can make a loan quick and easy. All you need is a photo ID, a current bank statement and proof of income. 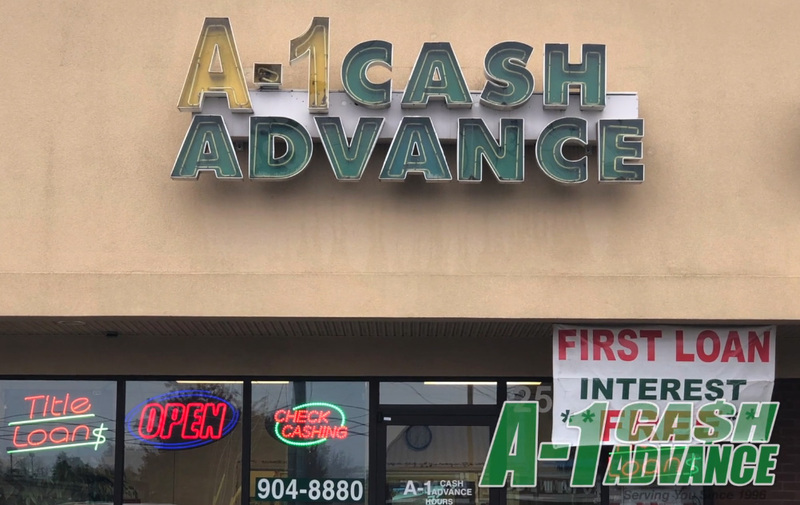 A-1 Cash Advance will take care of the rest with no lengthy waiting period. If you need Payday Loans Murfreesboro, TN call A1 Cash Advance today! Getting you over the hurdle as easily and quickly as possible is what we do. 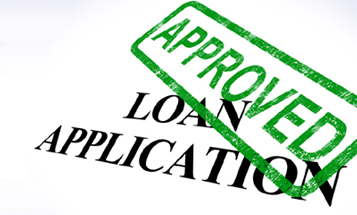 One of the most popular loans in Murfreesboro, TN and throughout the U.S. is the Title Loan. It’s quick and easy. But most importantly, it’s powerful because a Title Loan has the ability to get you through an emergency without making drastic moves that will negatively impact you and your family’s lives. Here’s how a Title Loan works. If you own your car and have the title, bring it into our Murfreesboro location and we’ll begin the process of getting you a Title Loan. 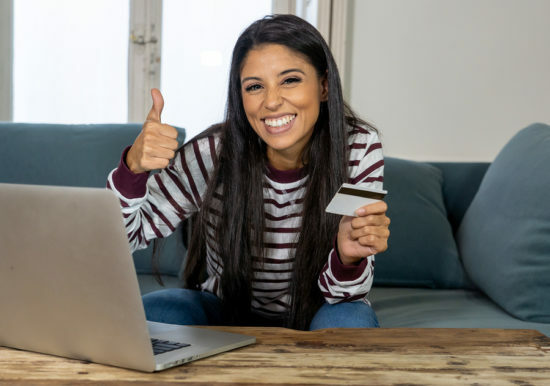 Best of all, if you are approved (and most of our applicants are) you’ll drive away in your car with the Title Loan, which will match the value of your car. A majority of our loans range from $200 to $2,500. If you live in Murfreesboro, TN and are looking for a Title Loans, Payday Loans in Murfreesboro, TN to get you through an emergency, please contact us at 615-904-8880. We’ve been helping Murfreesboro residents since 1996 and we can help you too!! !